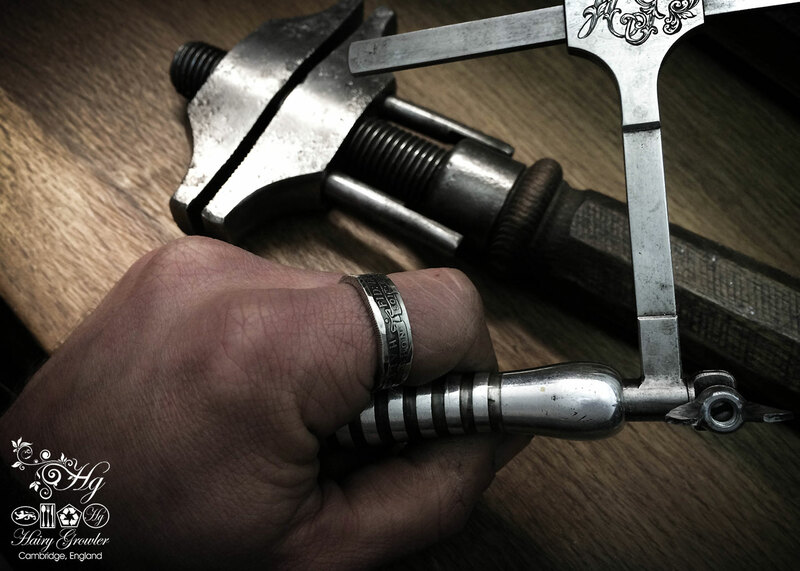 Coin rings, totally handcrafted and recycled. very unusual and interesting. 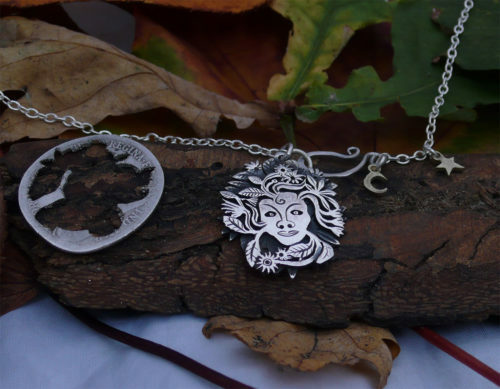 Made in Cambridge, England, UK by Hairy Growler Jewellery Co. 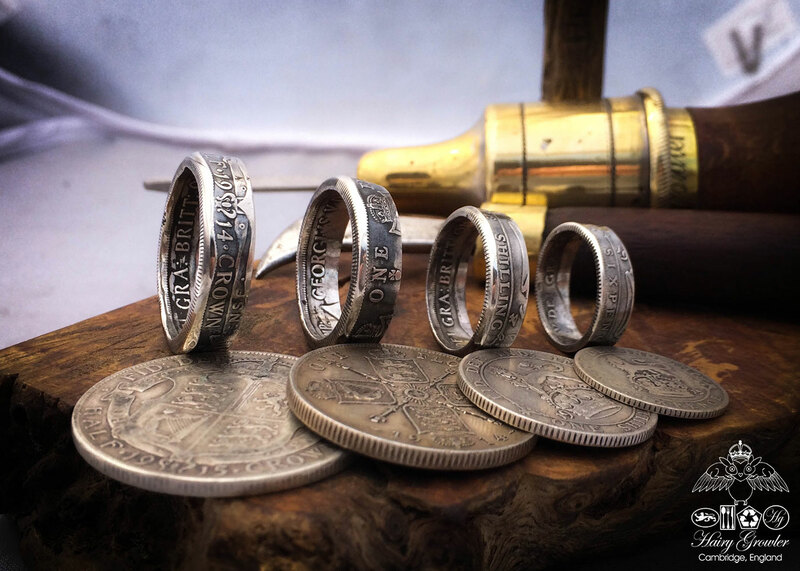 These ‘coin’ rings are available in all sizes, and each one is handcrafted to order from an sterling silver British coin. Coins minted before 1920 in Britain (and many other countries) are sterling silver. 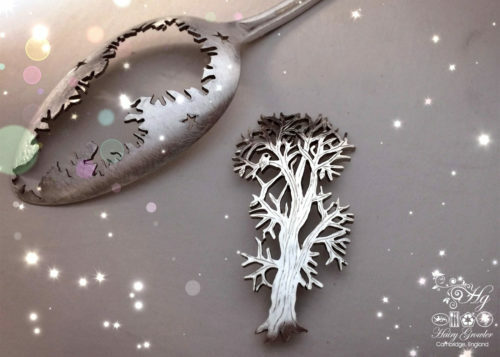 These coins are just perfect to turn into rings. 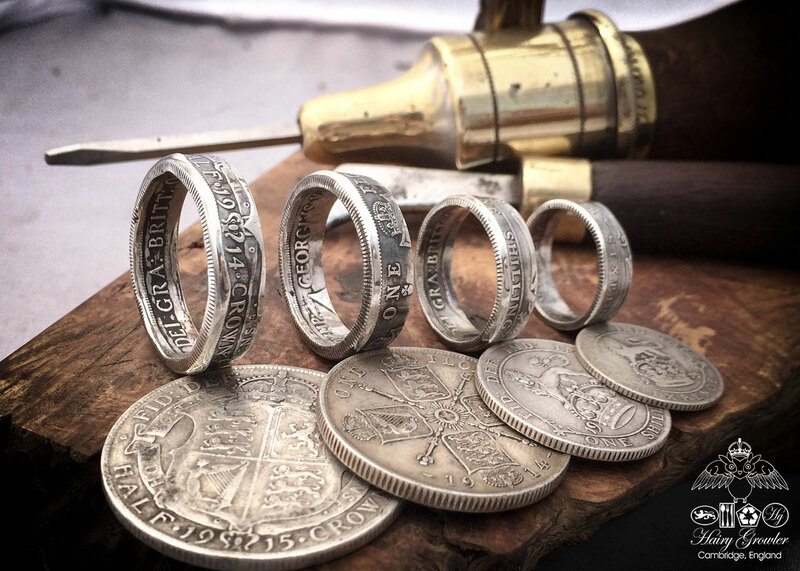 During the terrible world wars some artisan soilders would take these precious coins and transform them into rings for loved ones and to remind them of loved ones back ‘at home’. The resourcefulness of these soilders is admirable and inspiring. 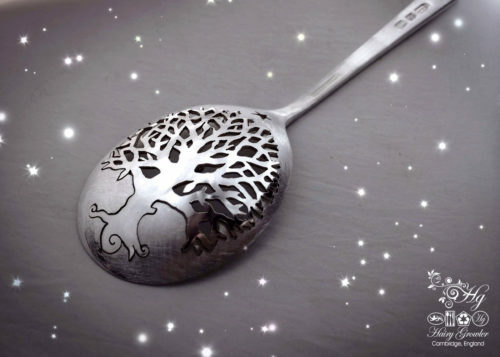 This resourceful intent has now resurfaced in my work as a silversmith with green ethics looking to create original and unusual wearable pieces of art. 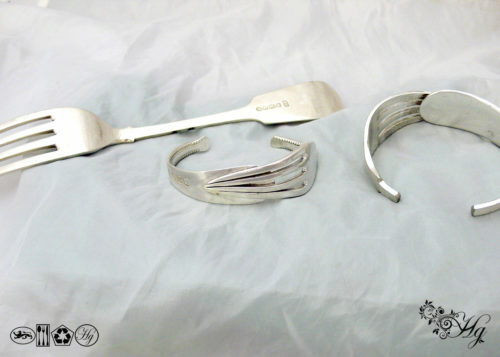 Trench art to recycled art. Below are a list of the maximum widths for each coin when transformed into a ring. You are welcome to request thinner bands for each coin but obviously not wider than stated. The rings pictures are all 5mm wide. Sixpences approx 5 mm wide. Halfcrowns approx 10 mm wide. These rings also make fab alternative wedding bands. The creative process used in making them means that there is no join. They are an unbroken circle. One coin turned into a lovely, original ring. 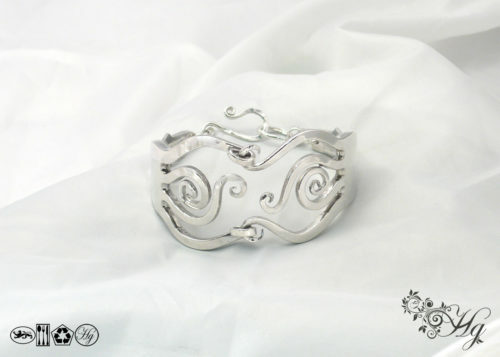 I love the story behind these….what a beautiful ring this would be for a promise ring or a special anniversary. II love my half crown coin ring, it is a marvelous conversion piece and is so well made. I am chuffed to bits with my shilling ring. It’s really comfy to wear, looks great and I’ve had loads of compliments on it. 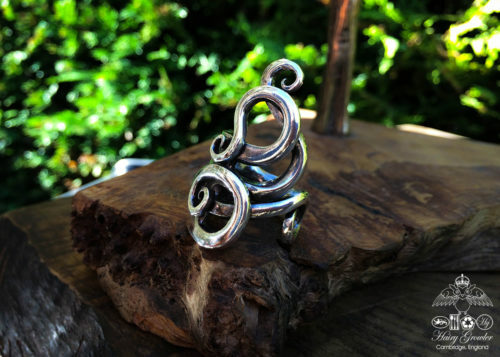 A beautiful and unusual ring. My wife loves it, it fits perfectly and arrived much sooner than expected. Wonderful product and fantastic service . I like that this ring was made for me and is unique, at first I thought that the details had been hammered slightly too much, however it is patinated by daily wear. A very nice and very personal ring – noboby else has one quite the same – I have shopped here before will shop again. 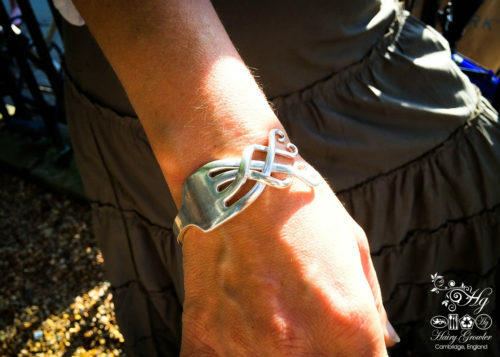 Really pleased with quality of workmanship…..
Beautiful sterling silver coin ring, well made. A bit expensive but all in all good value for money. My husband is really pleased with his xmas present and liked the unusual way a coin is used to make the ring! The service I received was very good and the time scale promised was spot on. Thank you for a great service and product! Great fit and one l will treasure,faultless. I loved the idea of a ring made from reclaimed materials, and I’m really pleased with the result. Each ring is individual and such a clever use of an old coin. Mine is a silver florin from 1887 . After hearing about the website from a friend, I ordered a ring in size G to wear on my pinky finger. I couldn’t be more happy with it. 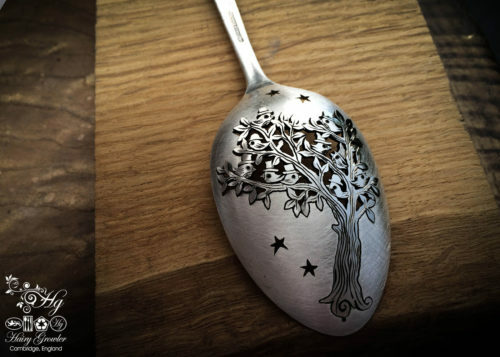 It has a never-seen-before look as well as vintage as the same time since it was made from a recycled coin. I love the ring, and was very impressed at how much detail from the coin was preserved. Bought as a Christmas present for my husband, its is a really interesting and unique ring, I know he cannot wait to start wearing it!